Atlanta Real Food: Get Your Favorite Culturing Supplies with FREE Shipping! 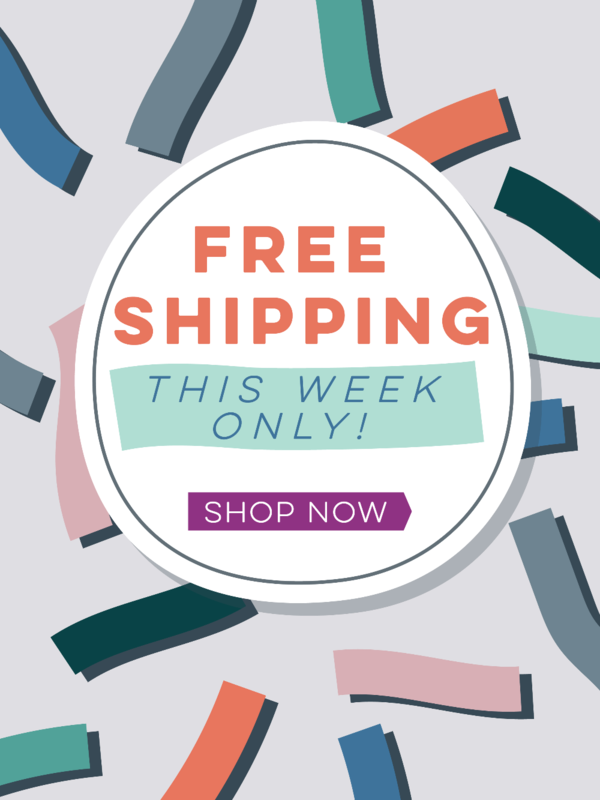 Get Your Favorite Culturing Supplies with FREE Shipping! Contiguous U.S. Only - Ends Soon!